During a uni meet up weekend last summer it suddenly dawned on us that nearly a decade has passed since we graduated from Keele and that we should do something to celebrate. 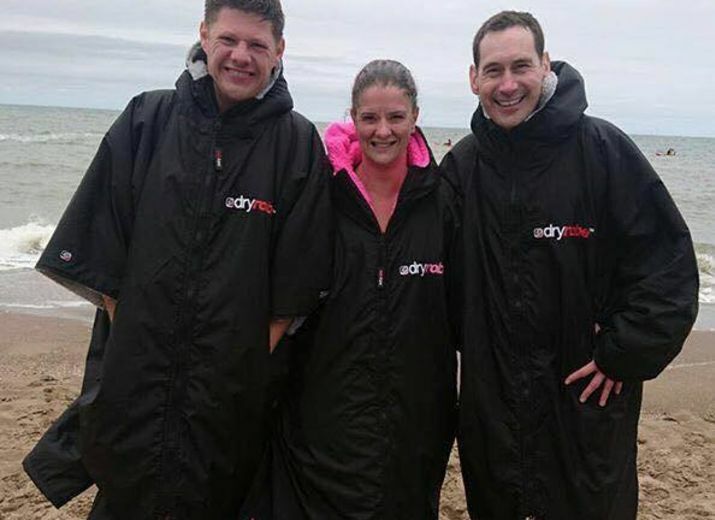 Having been brought together by our common love of swimming it was decided we would swim the English channel as a relay . . . as you do. Well there were 6 then 5 then 4 and eventually 3 of us signed on the dotted line and during the second week of September, weather permitting we will be relaying our way across the channel. The first is Riding for the disabled in Sheffield. As many of you may know I love riding and with no external funding any donations can make a huge difference to those with physical, mental and behavioural challenges to be able to enjoy horse riding in safe surroundings. The second is the Kirsty Moyes Fund- run by St Giles Trust. This fund hands out small grants to help societies most disadvantaged get back on their feet and was set up in memory of our colleague who fought and sadly lost her battle with cancer earlier this year. She worked tirelessly to help and support some of the communities most vulnerable and marginalised people and I would like to help that work continue in her name. The third fund is Alzheimer's Research UK. Research is the only way to beat Alzheimer's and Dementia. It is a disease that not only takes away lives to be lived but attacks the person they used to be. 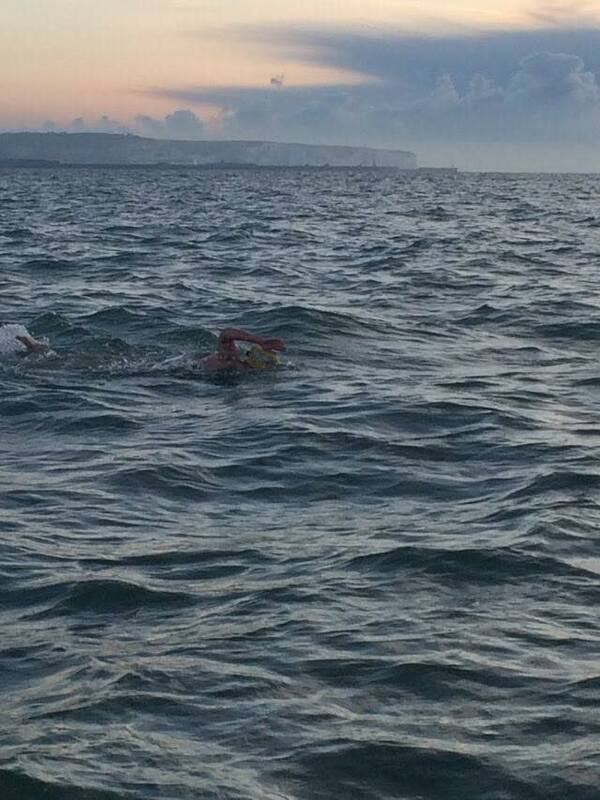 Crossing the channel is a once in a lifetime opportunity, and a memory that will remain with me for the rest of my life. Please do sponsor to raise money for an organisation that will help preserve memories, both great and small. Well done, Lucy. Amazing effort! Congratulations to you Lucy and the rest of your team. Good luck Lucy - don't try and touch the bottom! Good luck with the swim. Its crazy but brilliant!